Hi all. I recently pourchased this projector and have to say I could not be happier! This unit is awesome. The color's are bright and clear regardless of the background you project on. I don't even use a screen, just my walls. In my living room they are a flat white and at 15' away the picture covers 10x12 perfectly. It's so bright I can use it during the day without the curtains closed if I want. Of course, it's a better picture when they aren't. Gaming is awesome on this thing! I really could not be happier spending $600 on the hd141x. 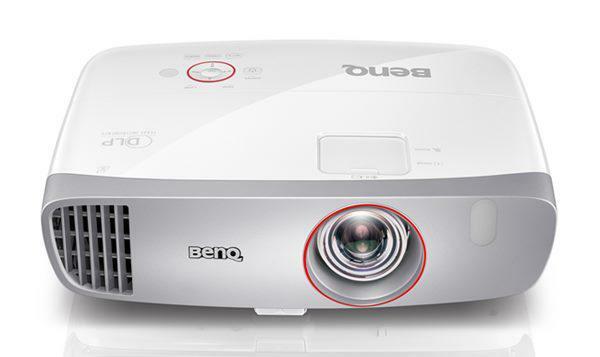 Perfect projector if you aren't looking for something... professional. 3d in steller performance also. It's really easy to set up and get focused, almost plug n play!